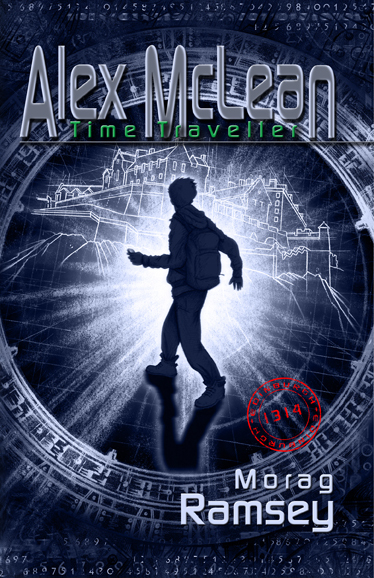 Alex desperately tries to convince Ruth, his girlfriend that he has travelled back in time but she doesn’t believe him, that is until she meets Korin, the girl with SEVEN digits on each hand. As well as having a distinguished career in education, Morag Ramsey was, for many years, director of Chelmsford Theatre Workshop, receiving a prestigious Civic Award for services to the Arts. She went on to run the ‘Save the Brighton Bandstand’ campaign, drawing on her skills as a producer of shows. Items are usually dispatched within 2-3 working days by 1st class post. Postage cost is £2.60.